Founder of Living Faith Church Worldwide (aka Winners Chapel) has donated relief materials said to be worth millions of naira to the Internally Displaced Persons (IDPs) in Maiduguri, Borno state. 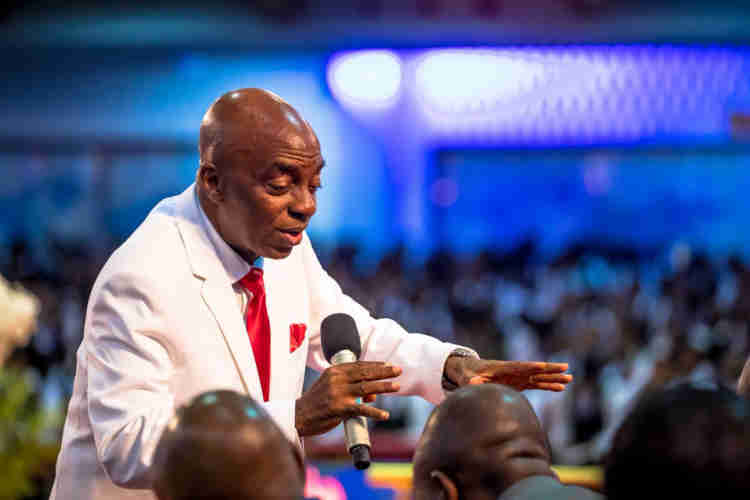 Represented by Pastor in-charge of Maiduguri, Victor Samaila, Oyedepo who last visited Maiduguri in May, 2018, said the gesture was part of effort to reach out to displaced persons across the country. He said it was incumbent on all well meaning citizens to make efforts to bring succour to displaced persons and the church decided to evolve a programme that would cover all IDPs in Nigeria. 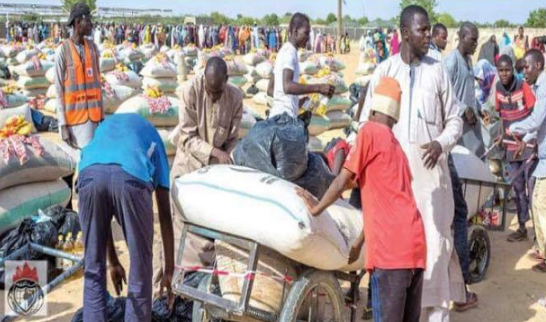 “Here in Maiduguri we had gone to four displaced camps and this is fifth one. So far we have reached out to 2,500 households which translates to about 15,000 individuals. We have distributed food and non-food items such as beans, milets, maize, vegetable oils, salt, maggi as well as clothes and shoes,” he said. The Pastor urged displaced persons to continue praying for troops, as the suffering is overwhelming. “I will like to make an appeal to the well meaning Nigerians and corporate organizations to support the IDPs especially in Borno, government can’t do it alone. But as you can see, people are suffering and much needs to be done."